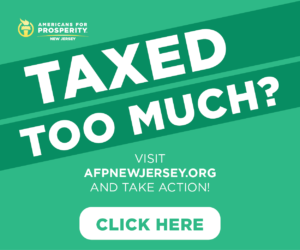 MORRISTOWN, NJ – A balanced revenue stream is important for any family, business, or… state. 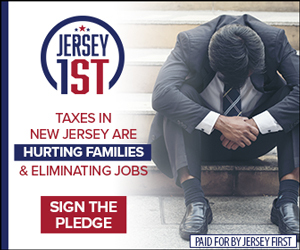 It’s one of the many reasons why New Jersey is in such deep trouble. On Thursday, the New Jersey Department of the Treasury released its tall of March revenue collections. The state’s $21.098 billion in year to date revenue is $947.7 million (4.7%) higher than at the same point last year, but that’s still far behind the state’s revised 7.7% annual growth projection. A key problem: Gross Income Tax (GIT) collections are DOWN by 3.9% year-to-date. The state treasury took in approximately $2.3 billion in GIT for both April 2017 and 2018. To catch up this year? And hit projections? Trenton would need to take in more than $3 billion this April 2019. Corporate Business Tax (CBT) revenue is up due to last year’s tax increases (doubled in fact! ), but it’s still not near enough to make up for the GIT shortfall. 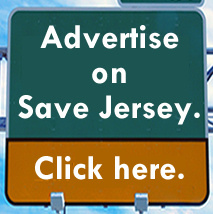 New Jersey needs to pass a new budget by July 1st to keep state government open. 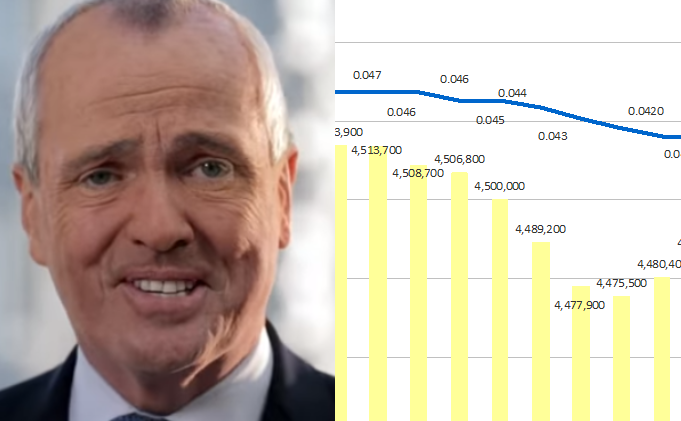 Governor Phil Murphy is pushing an expanded millionaire’s tax despite a clear lack of evidence that higher tax rates on the wealthy are leading to improved revenue collections.